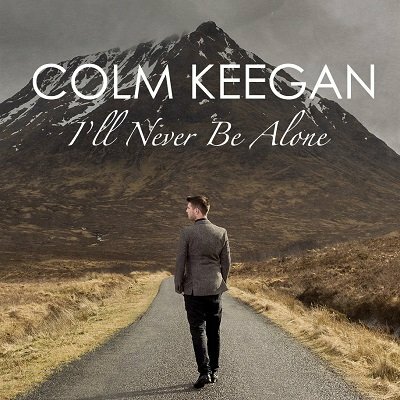 I’ll Never Be Alone, the very first solo album from Irish singer Colm Keegan! 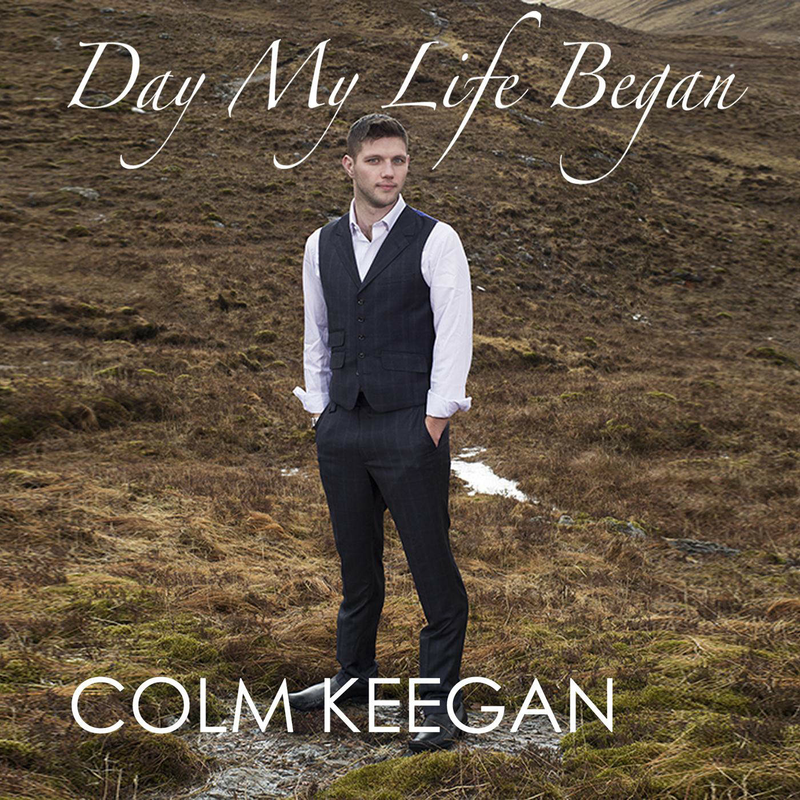 This highly anticipated debut solo album offers a huge variety of original music, with music and lyrics written by Colm himself. Have someone like you in my life? Heart is thumping, have you done it right? Is this what your life was meant to be? Do I stand next to them in line? Who smiles at me the way you did, but was that all the truth? La, la, la, La, la, la….